We built the collections service as a way for researchers to work together to build upon our enormous global research base. You can use collections as a way to manage the influx of new knowledge, and to build a community-driven space to enhance the re-use of research and the speed at which this process works. 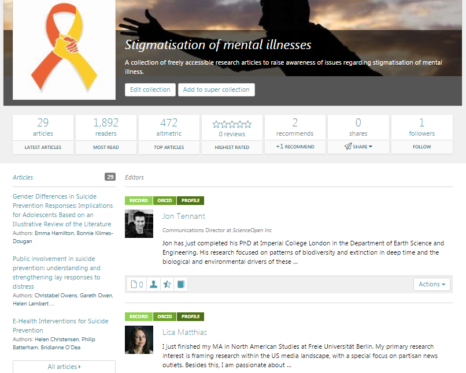 Articles are selected, moderated, reviewed, and re-used at the will of research communities. We don’t let you accelerate particles, but we do help you accelerate knowledge synthesis and generation, which is pretty cool too. 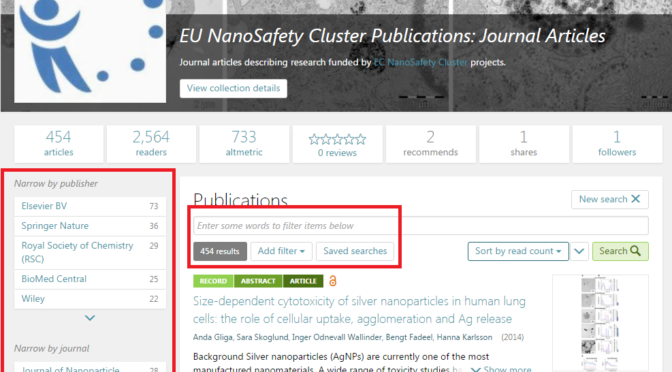 Our new collection features are perfect for researchers to help them discover and re-use content with minimum effort for maximum efficiency. You can find some basic instructions on building here, and can get editorial status simply by dropping us an email/tweet/comment here to let us know that you’re interested. We don’t discriminate who can or can’t build a collection – your interest is enough, and all you need is a basic profile with us to get started. Easy! 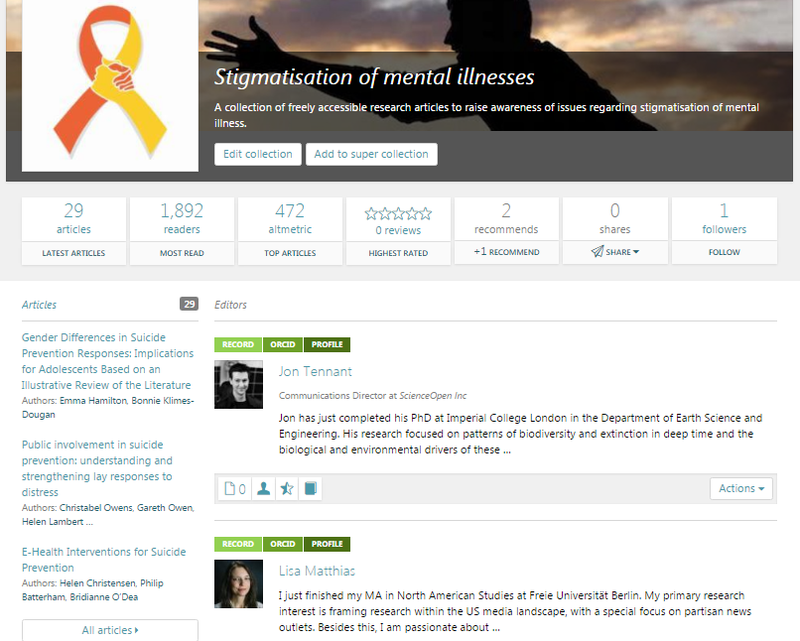 The Editors of the Mental Health Stigmatisation collection can add articles, add editorials, article comments, peer reviews, and invite others to contribute their knowledge. We added a lot of new content in 2016 and you can still add any articles to your collection via the “Add to collection” on each article page. We have the entire arXiv pre-print server on our platform, with over a million articles available. 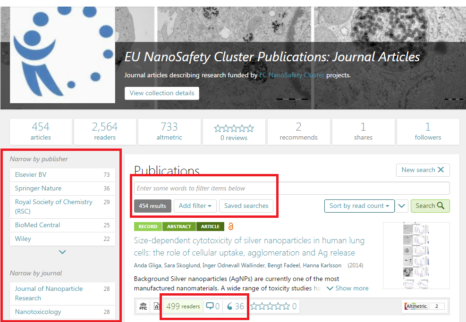 Alongside this, we have an additional 26 million fully peer reviewed research articles from more than 2,800 publishers, drawn from sources like PubMed Central, ORCID, and by working closely with publishers to integrate their content. 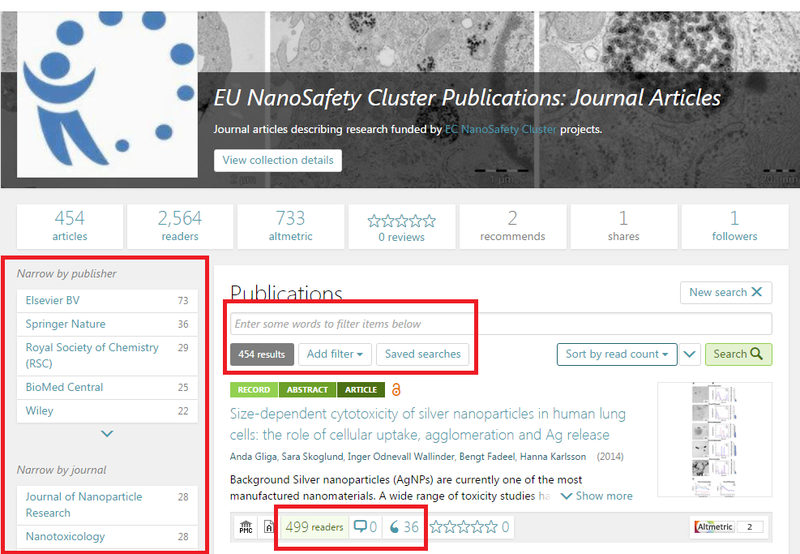 We now also have the possibility to bulk upload research articles to a collection using their DOIs. So if you have a list of articles which you want adding but aren’t on our platform yet, we are happy to add that – just drop us a message! From here, we do a lot of the work for you. Your collection will be promoted on all related content within our entire database, so they receive a lot of traffic and visibility just naturally. Sharing your knowledge and expertise within your community like this is good for getting recognition and helping to advance your career, all while helping to promote research in the open. Having your article endorsed in a collection by an Editor is also a great way of signifying that your work is relevant and can be trusted. It is a way of conferring prestige between individuals within a community. Collections are a win-win, and as they all come with CrossRef DOIs become a citable and re-usable output. 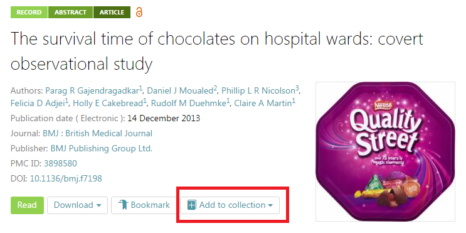 We are just at the beginning of expanding collection functionalities, so any feedback is welcome. Let us know if there is something you would like to see, and we look forward to working with you all in 2017! Start the new year with an Open Science bang, and build a collection today!